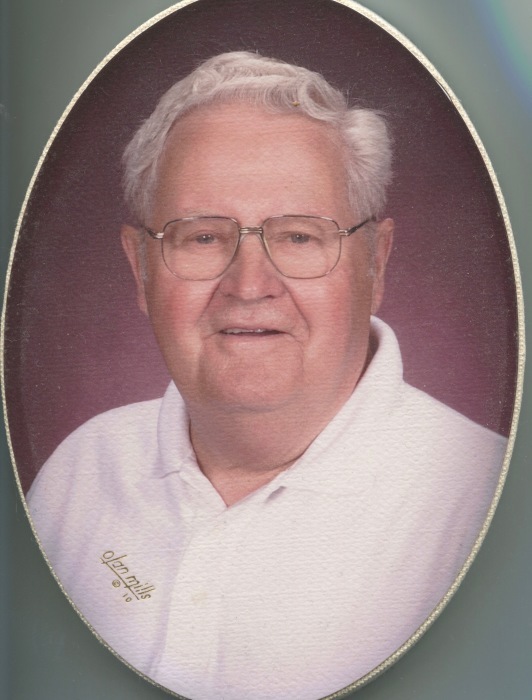 Gary L. Anderson age 83 of Bay Lake Township died on April 2, 2019 at his home. He was born on September 15, 1935 in Minneapolis. Gary was a founding member of the New Hope Alcoholics Anonymous. Celebrating 50 plus years of sobriety. He was a member of Light of the Cross Lutheran Church in Garrison and the local 633 union. Gary was the creator of the fishing lure display at the Minnesota Fishing Museum in Little Falls. Gary is survived by his wife Gloria; one son, Aaron (Lonna Kovarick) Anderson of Garrison; two daughters, Denise (George) Carlson of Walker and Brenda (Dave) Barnes of Buffalo; a step son, Dennis McNurlan of Richfield, a step daughter, Brenda (Darrel) Bollig of Deerwood; one brother, Gale Anderson of Garrison; thirteen grandchildren and nineteen great grandchildren. Preceding Gary in death are his parents; 1st wife, Doreen; one son, Curt Anderson and one brother, Gene Anderson. A Memorial Service will be held 2:00 p.m. Saturday, April 6, 2019 at Light of the Cross Lutheran Church in Garrison. Visitation will be one hour prior to the services at the church on Saturday. Arrangements are with the Koop Funeral Home in Crosby.